Brand Autopsy | How should “Brand Personality” be Described? How should “Brand Personality” be Described? A brand’s personality is a shorthand way to convey its belief system. The surest way a brand will form emotional connections with customers is through its unique personality. It’s also the surest (and strongest) way for us to form emotional connections with people. Think about your close circle of friends. Each one of them is sure to have a uniquely compelling personality. If they didn’t, you wouldn’t want to spend time with them. This list of personality attributes actually comes from an exercise Starbucks marketers did many years ago. 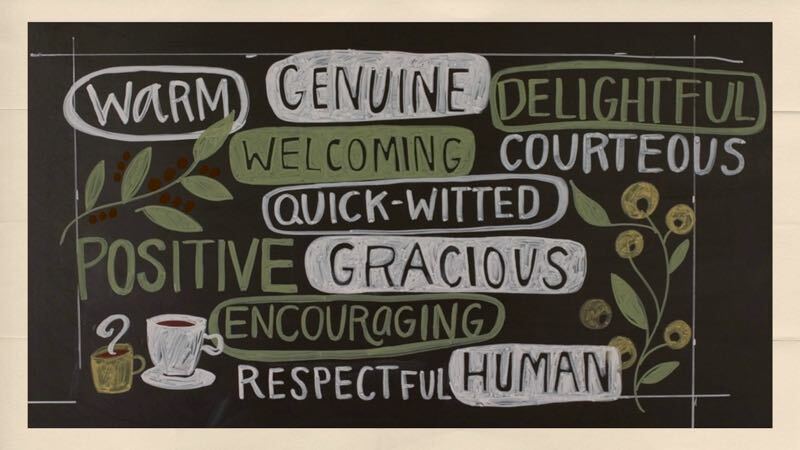 We listed all the personality traits we believed the Starbucks brand should convey to customers and ended up with a list that mirrors the traits we seek in a best friend. Gracious. Encouraging. Respectful. Warm. Genuine. Quick-Witted. Every brand has a personality. And every ENDEARING brand seeks to stand for something beyond being faster, cheaper, better. A brand’s personality is a shorthand way to convey a brand’s belief system. Marketers should create a list of brand personality traits to serve as a guide to help them design marketing materials and programs that are on-brand in spirit and in the marketplace.